NEW YORK (WABC) -- Eyewitness News reporter Lisa Colagrossi was one of the estimated half-million people around the world whose death was caused by a ruptured brain aneurysm each year. A brain aneurysm is a bulge or ballooning in a blood vessel in the brain. An aneurysm can leak or rupture, causing bleeding into the brain and quickly becomes life-threatening. Half of the people who die from a ruptured aneurysm are younger than age 50, according to the Mayo Clinic. Lisa was 49 when she passed away on March 20, 2015. There are as many as 40,000 brain aneurysm ruptures in the United States each year. Another 6 million Americans have an unruptured brain aneurysm - that's 1 out of every 50 people, and many don't even know it. Women and African-Americans are almost 50 percent more likely to develop brain aneurysms. The most common warning sign of a ruptured aneurysm is a sudden, extremely severe headache - often described as the "worst headache ever." If you're with someone who complains of a sudden, severe headache or who loses consciousness or has a seizure, call 911 or seek medical attention immediately. Other symptoms include nausea and vomiting, stiff neck, blurred or double vision, sensitivity to light, confusion and a drooping eyelid. 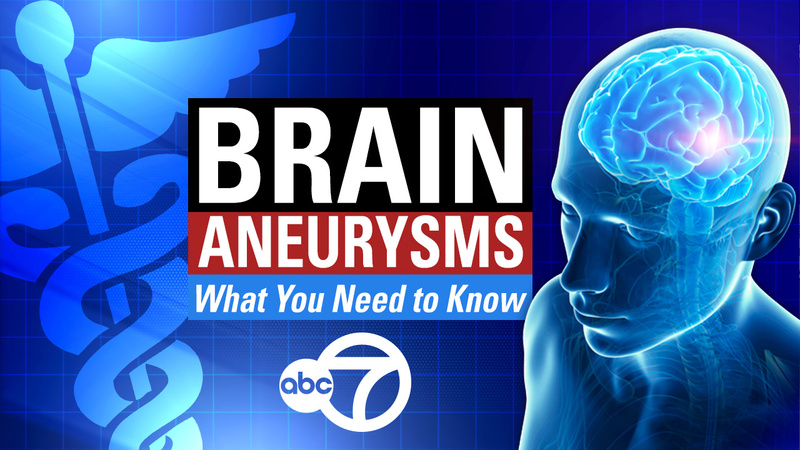 Most brain aneurysms don't rupture, but they can create health problems or cause symptoms. Such aneurysms are often detected during tests for other conditions. Doctors may recommend treatment to try to prevent a rupture in the future. Brain aneurysms develop as a result of thinning artery walls. They are more common in older adults and more common among women than men. Risk factors include smoking, high blood pressure, hardening of the arteries, drug abuse, head injury, heavy alcohol consumption, certain blood infections and lower estrogen levels after menopause. Ruptured aneurysms can be treated with surgery to close off the aneurysm. Other treatments can be used to relieve symptoms and manage complications. The Lisa Colagrossi Foundation is working to raise awareness about brain aneurysms and help save lives. To learn more, please visit lisafoundation.org.